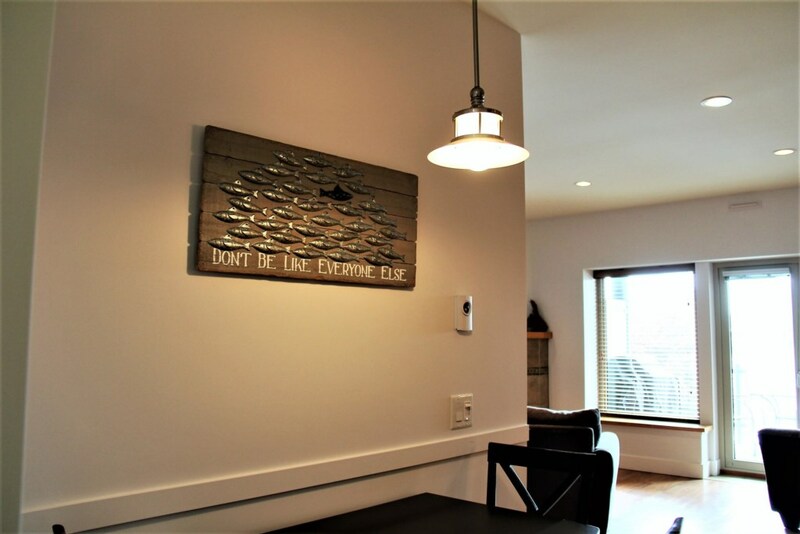 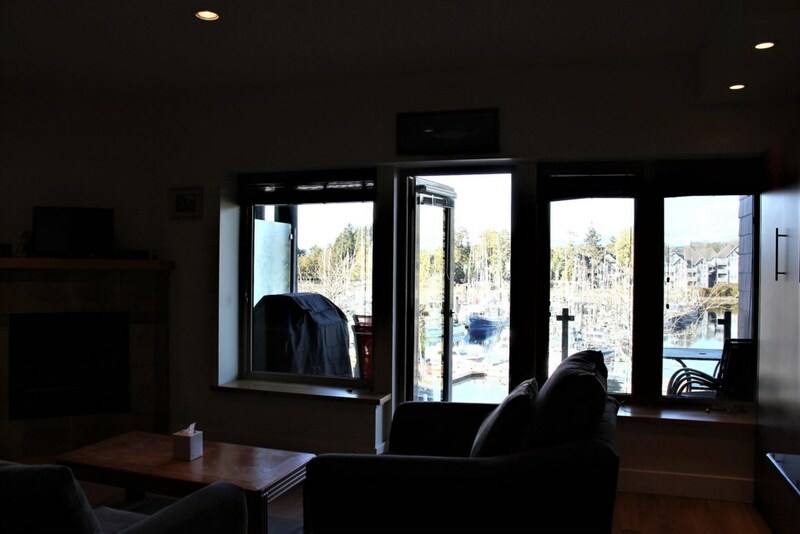 Marina View is a fabulous 1 bedroom 1 bathroom condo located in the heart of Ucluelet BC and steps from Ucluelet's marina. 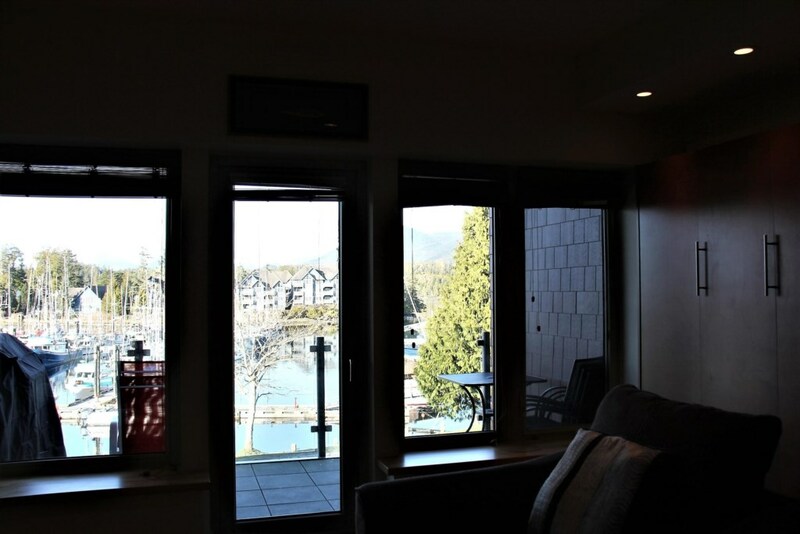 Marina View has 1 queen, 2 double Murphy beds and a pullout couch ideal for families or friends! 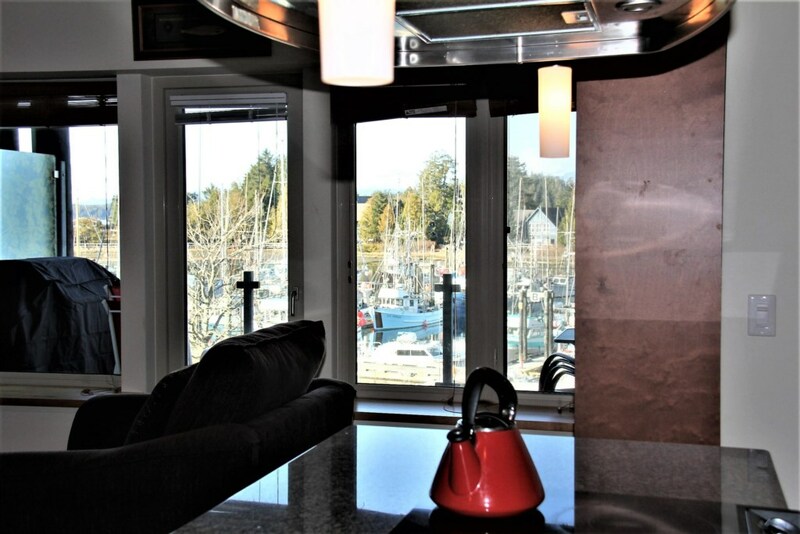 The location and bright spacious open design with waterfront balcony overlooking all the action is what makes Marina View a fabulous choice when visiting the Pacific Rim! 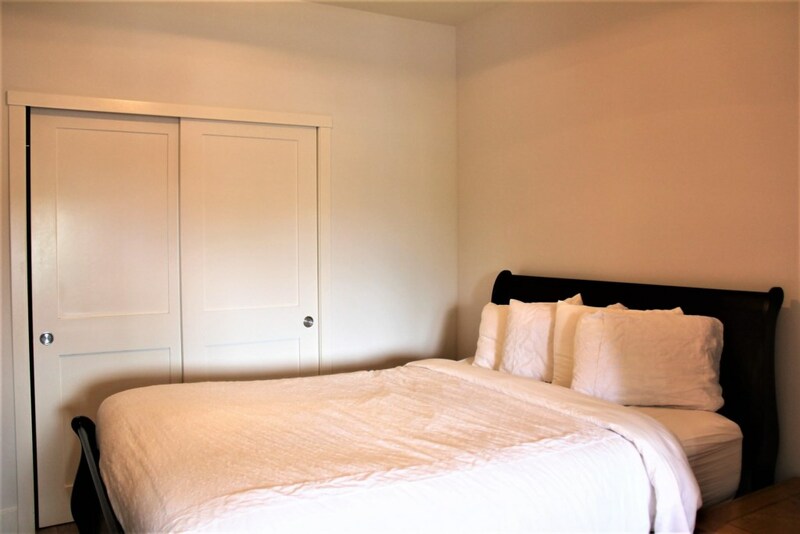 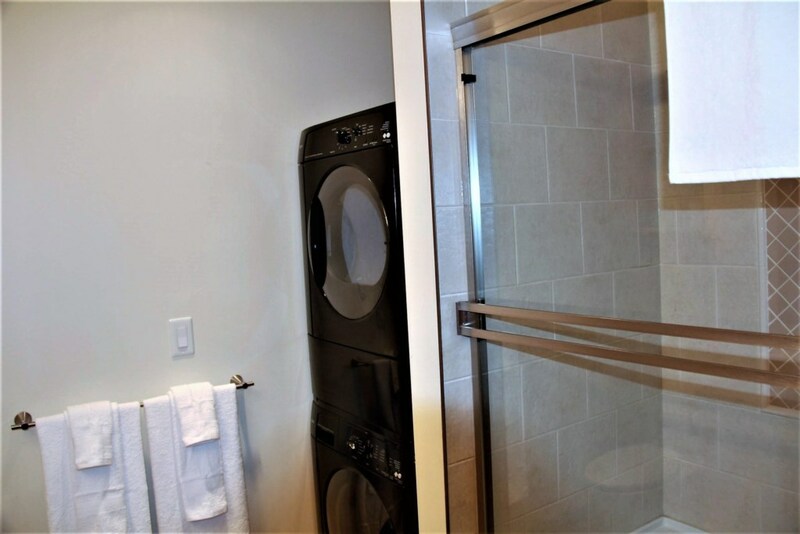 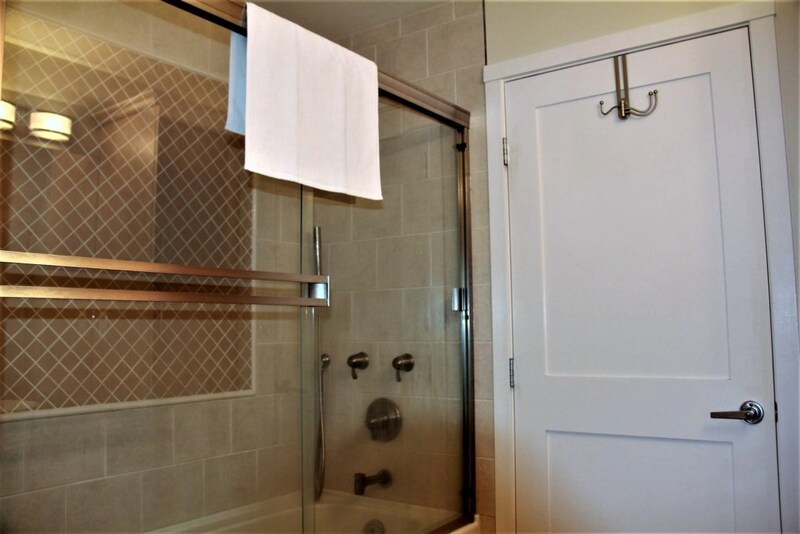 Equipped with washer and dryer for longer stays! 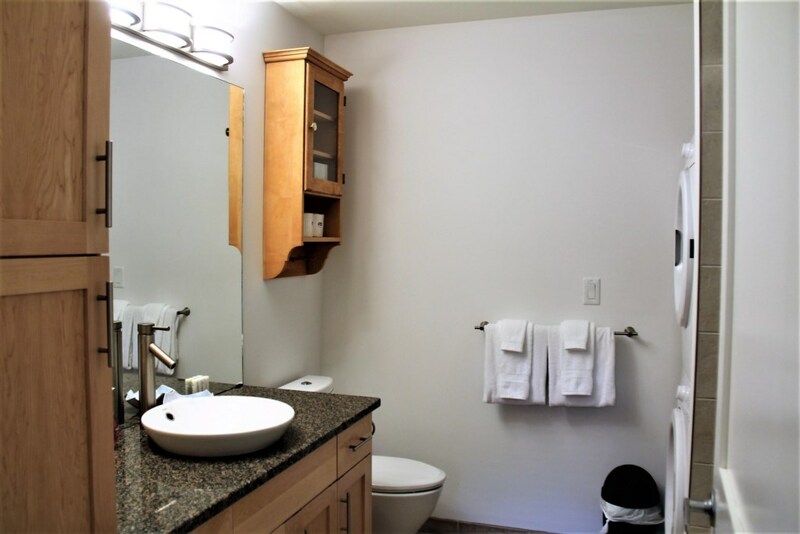 Steps to galleries, restaurants and tour operators! 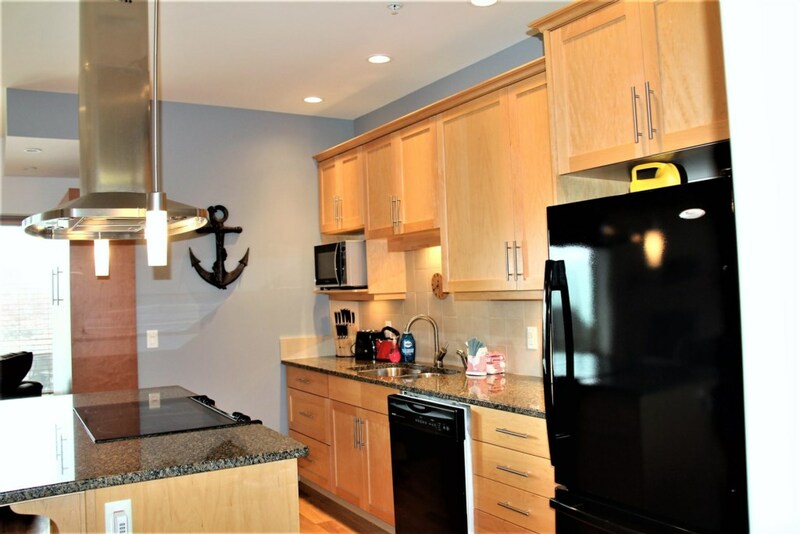 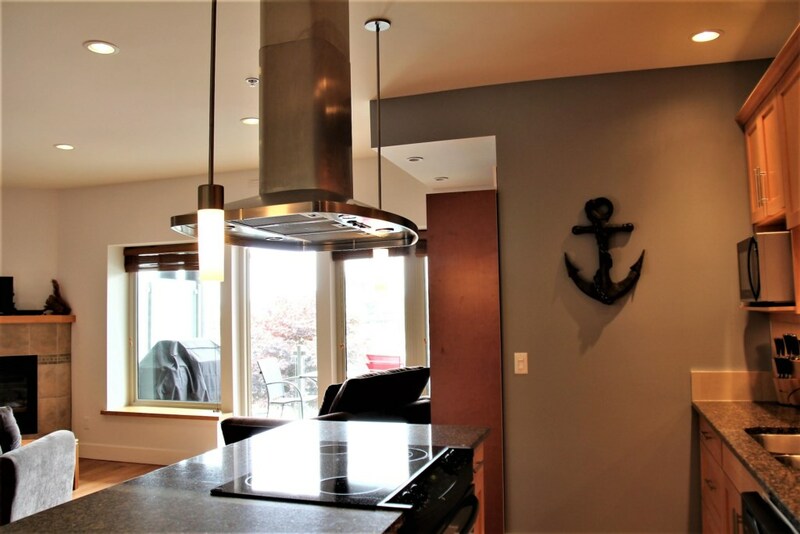 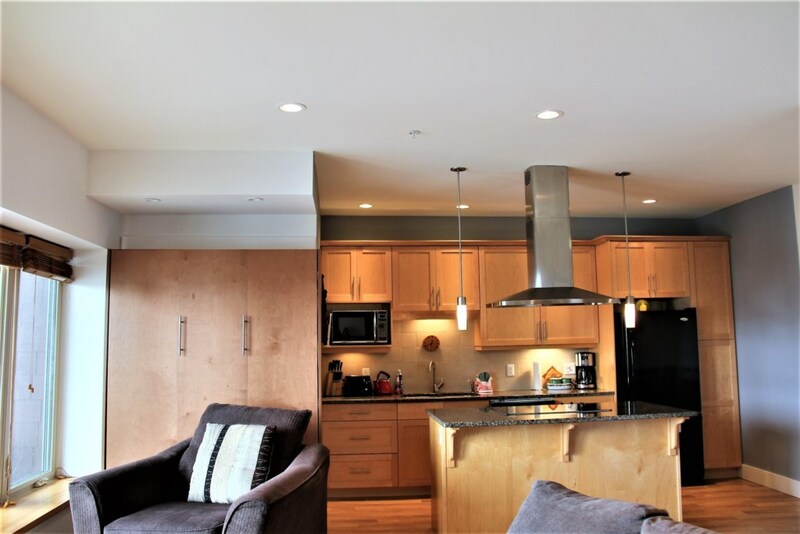 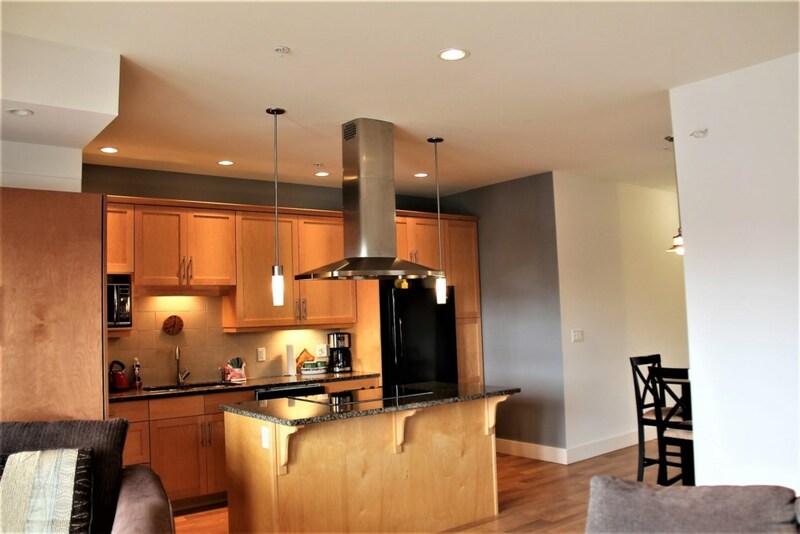 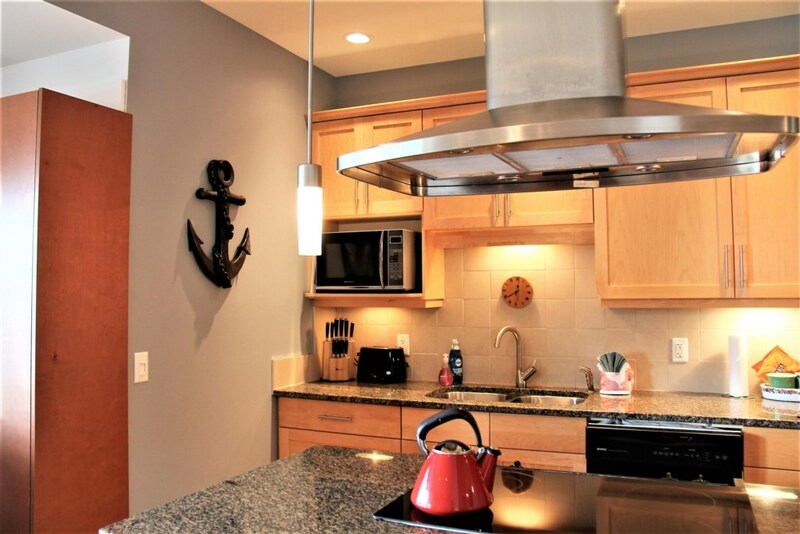 Located at The Moorage Complex this condo overlooks the marina with great views! 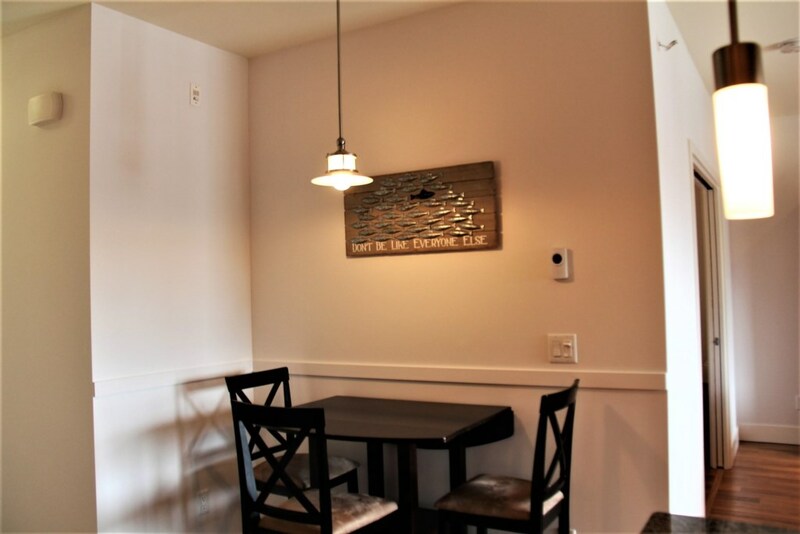 Central location to restaurants, galleries and shopping! 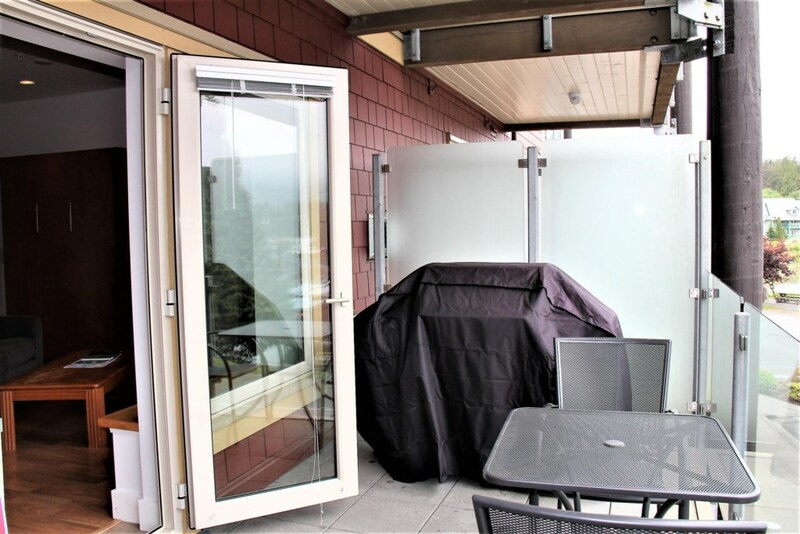 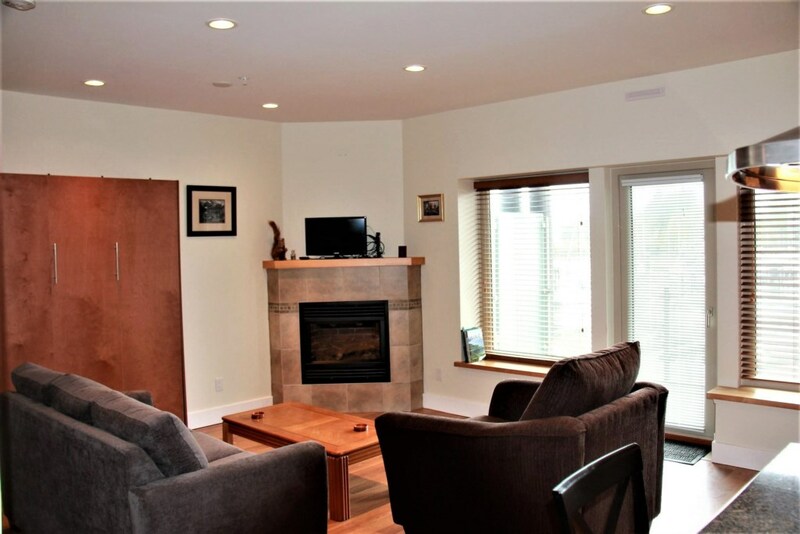 Located right on Ucluelet strip, central yet private condo, overlooking Ucluelet's marina! 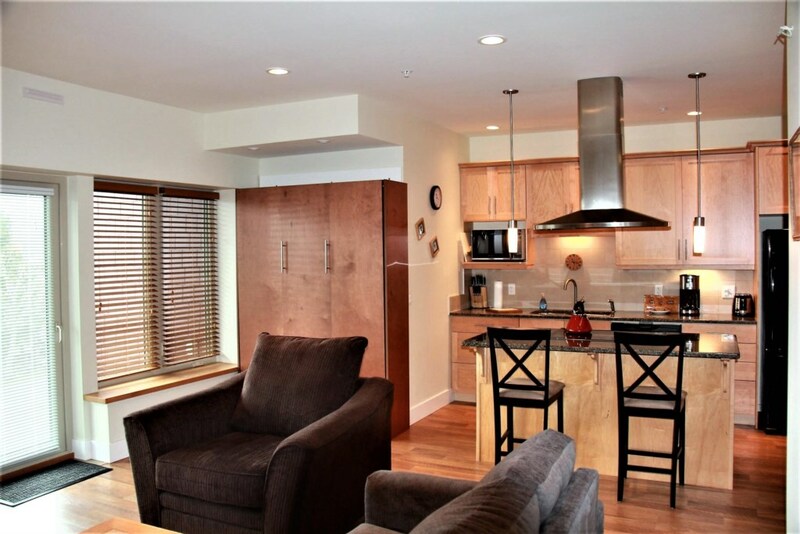 Steps to wildlife tours, sportsfishing tours, sea plane chartes, galleries, restaurants and shopping!